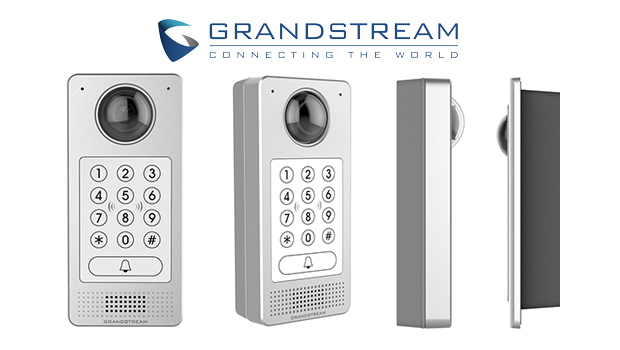 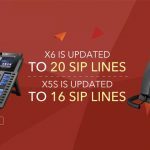 Grandstream Networks Inc., connecting the world since 2002 with award-winning SIP communication solutions, have announced the addition of an IP Video Door Entry System to their product portfolio. 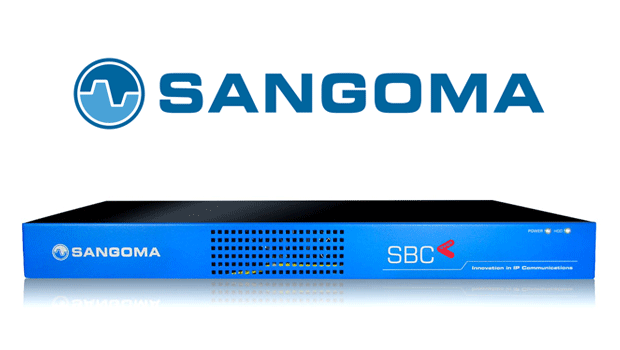 The newly released GDS3710 is an IP Video Door Entry System that also serves as a Full HD IP security camera and IP intercom to offer facility access control and security monitoring for buildings of all sizes, and comes with robust IP66 rating. 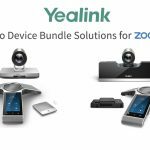 This powerful IP Video Door System offers an ultra-wide-angle (180-degree) lens for wall-to-wall video coverage, has a built-in RFID chip reader for secure keyless entry and includes a built-in microphone and speaker to support intercom functionality. 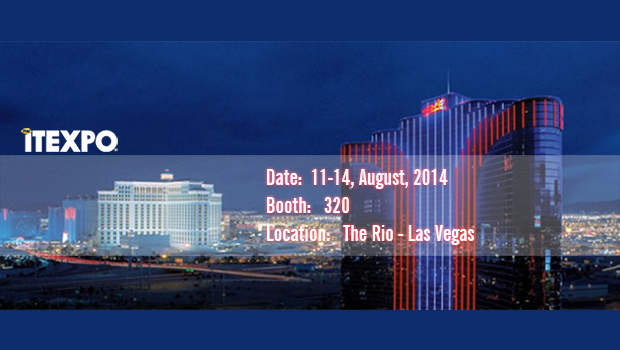 The GDS3710 adds value to any facility by giving off a great visual impression to visitors with its sleek, high-end design suitable for both indoor and outdoor installations. 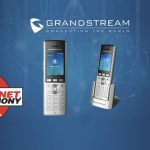 The GDS3710 offers powerful integration with other Grandstream solutions. 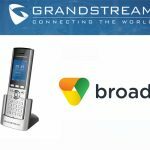 It supports seamless integration with Grandstream’s IP phones, IP Video Phones and Grandstream Wave mobile app for audio/video intercom, and enables entry for visitors with a single press/touch. 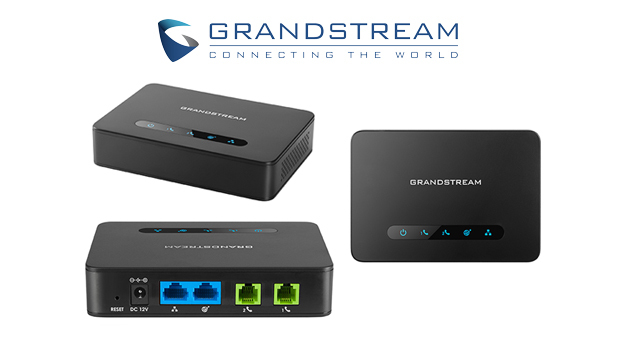 It is fully interoperable with Grandstream’s GVR355x series of NVRs (Network Video Recorders) for real time high resolution (1080p) video recording and storage. 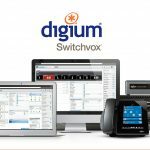 The GDS3710 can also be integrated with Grandstream’s IP PBXs which allows it to ring other devices via a simple SIP call.